R Marquee Hire has a range of Marquees, Bars, Dance floors, Chairs n Tables to suite all events from Festivals to Garden Parties. 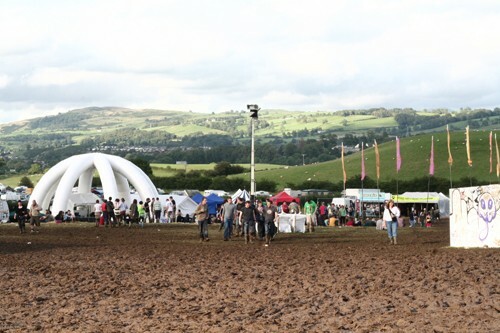 We hire Marquees to Lancashire, Cumbria, Cheshire, Merseyside, Manchester, Yorkshire and all surrounding areas. Based in Lancaster we are very close to Preston, Kendal and windemere. 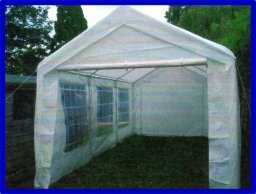 We have Marquees from 10ft x 20ft to 20ft x 40ft. Call us to find out more information on R Marquee Hire. A marquee is not only a practical consideration, due to the unpredictable British weather, it can act as an interesting focus for your event and also gives an atmosphere which cannot be attained in an ordinary function room. 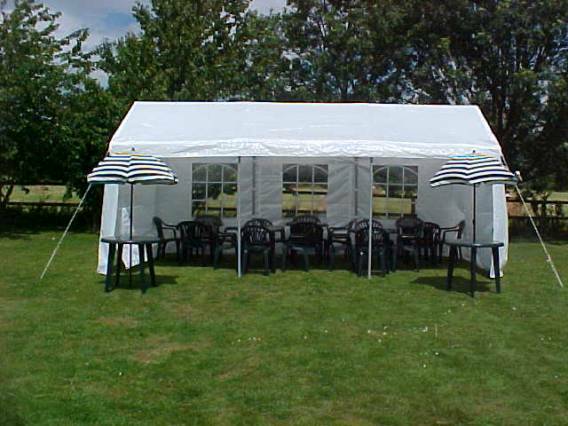 For your family celebration a marquee can enable you to have the festivities located at home. 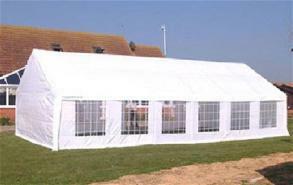 Whatever your type of event, we can provide a marquee to make it an extra special occasion. We can connect the framed Marquees together to double the size e.g. Areas we cover include Lancashire, Cumbria, Cheshire, Merseyside, Manchester, Yorkshire, North Wales, Lancaster, Morecambe, Leeds, Liverpool, Kendal, Windemere, Barrow-in-furness, Ulverston, Grange, Carslile, Penrith, Preston, Blackpool, Wigan, Bolton, Blackburn and all surrounding areas. Call us for more info.